Presents all female rock-, pop- and schlager singers who released at least one record between 1954 and 1963. 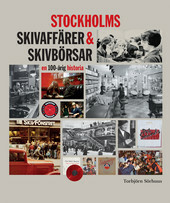 Volume 2 includes all singers from M-Ö. Presents all female rock-, pop- and schlager singers who released at least one record between 1954 and 1963. 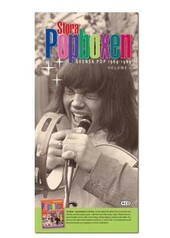 Volume 1 includes all singers from A-L. 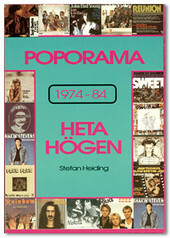 In this book Kaj Kindvall has collected all playlist of Poporama, in cooperation with Sveriges Radio. Browse and remember!